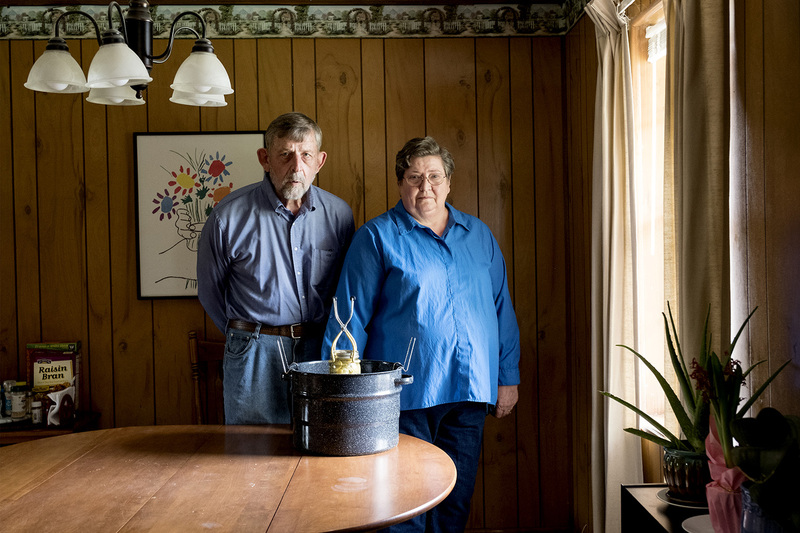 Anita and Jim McHaney just wanted to sell their pickled beets at a farmers market. It turns out that's not an easy task. HEARNE – In 2006, Anita and Jim McHaney were in an urban rat race. Retirement was still years away for the couple, who were working as a nurse and engineering consultant in Houston, but they'd already sketched out an ambitious second act that would boost their retirement savings and get them out of the city. Their plan: Retire and bring in extra income by selling fresh and pickled produce at farmers' markets. 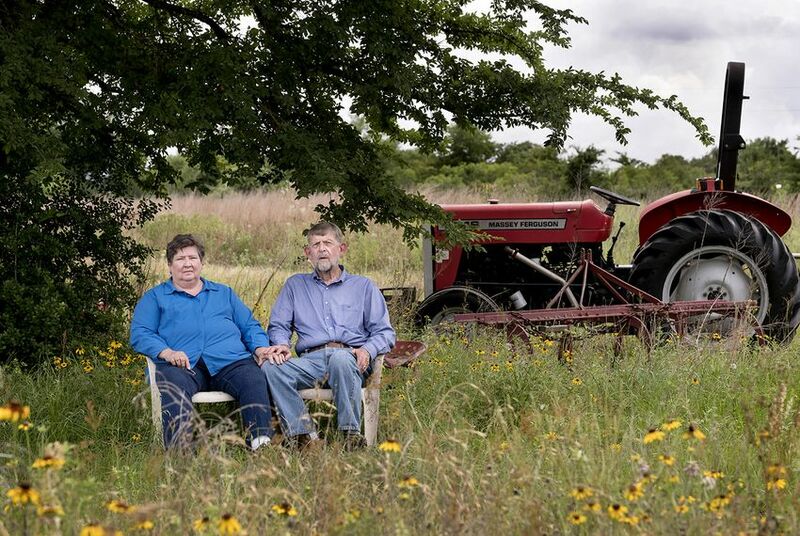 They spent their weekends scouting out properties before buying a 10-acre tract of land in Robertson County — a grassy expanse with a winged elm tree — and naming it Berry Ridge Farm. “We’re country kids,” said Jim McHaney. They’d both worked to “get the heck out of the country and go to the big city,” and now they were yearning to return to their roots. Selling pickled produce had always been part of the McHaneys business plan. 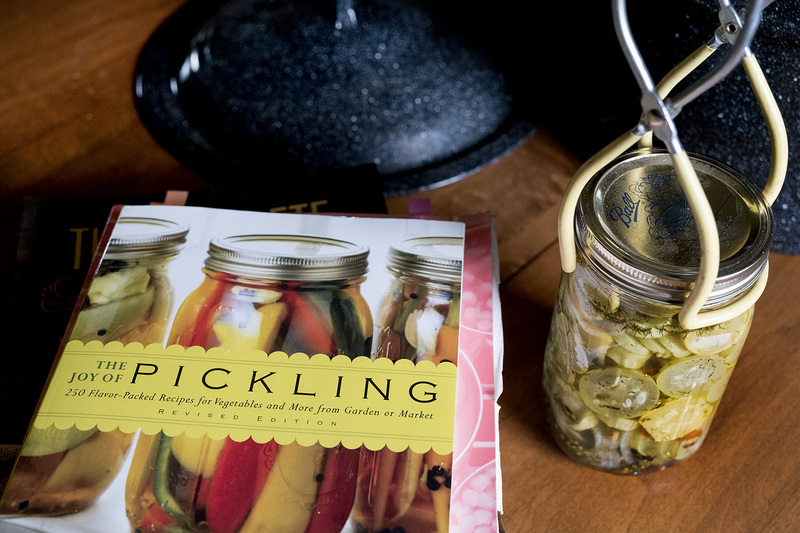 Pickles were a “value-added product,” Jim McHaney explained, that could be sold on a schedule not tethered to the seasons. 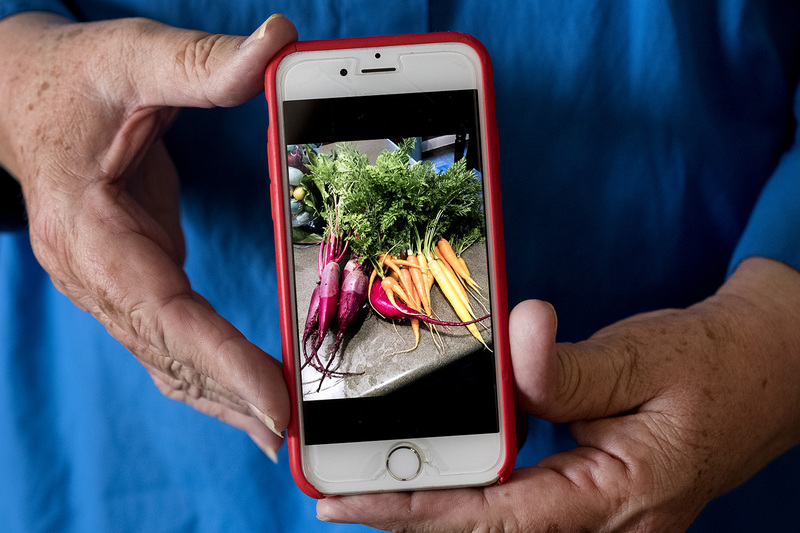 The couple wanted to sell pickled beets — maybe even pickled peaches, okra and carrots; and they thought they could under a five-year program that lets mom-and-pop businesses in the state peddle homemade pickles and other products at farmers' markets. A spokesperson for the state health services department, Chris Van Deusen, said the pickle definition is based on lawmakers’ language. The legislation they passed, he said in a statement, “sets out a specific list of items that cottage food producers may make and sell, including ‘pickles.’ It doesn’t refer to other pickled vegetables, pickled foods or pickled products, so we used the most common and generally understood definition of pickles: cucumbers.” Agency officials don't remember there being comments or objections to the "pickles" definition during the rule-making process. Lawsuit filed in the name of "economic liberty"
“That pickle definition is kind of flying in the spirit of the legislation,” he said. “I don’t know if this was an intentional thing on the department’s part or not, but if the net effect of it is to really narrow the legislation in a way that was not my intent ... they may be legislating a bit by rule.” Rodriguez, who has filed other bills related to the Cottage Food Law in the intervening years, says he may sponsor similar legislation in 2019, the next time the Legislature is set to meet. “Somebody had to push, and waiting for somebody to push for you wasn't working for us,” Jim McHaney said.